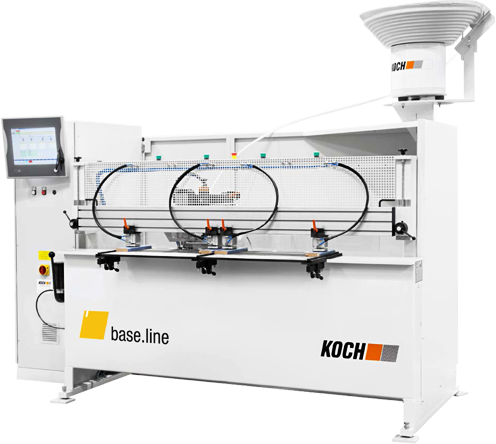 Machines in the SPRINT series are the characterized by precision manufacturing technology, convenient handling and high-end performance. 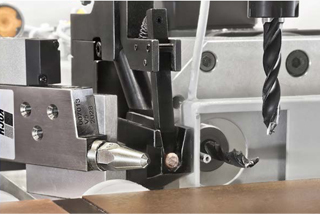 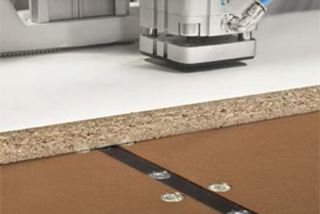 Wherever exact drilling patterns and consistent dowel insertion are needed, SPRINT machinery meets those demands flawlessly while raising the bar on reliability. 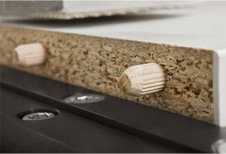 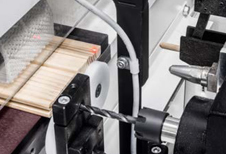 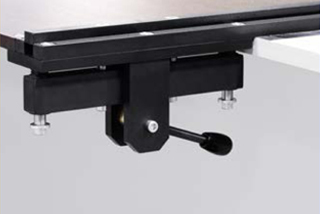 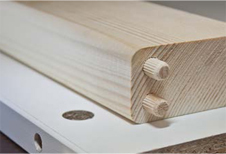 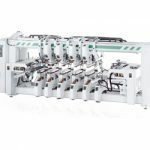 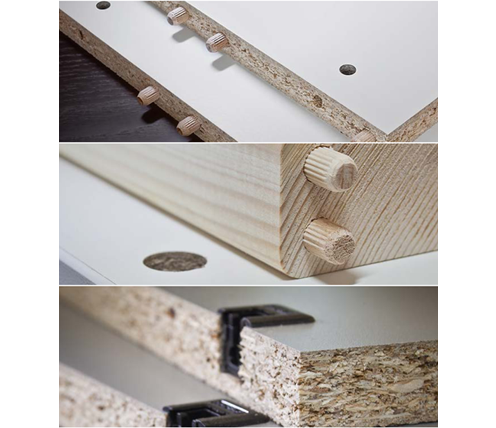 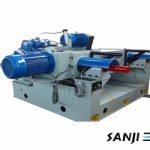 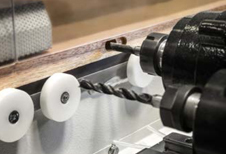 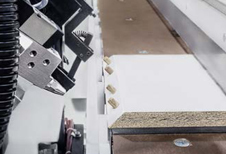 Pure function, top quality and consistent high performance are combined into one in the basic version of our SPRINT drilling and dowel insertion machine. 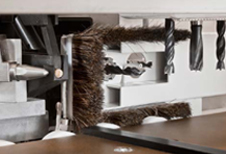 Its sophisticated, internationally proven technology guarantees high-quality results – consistently over long periods – and reproducible accuracy thanks to perfect precision. 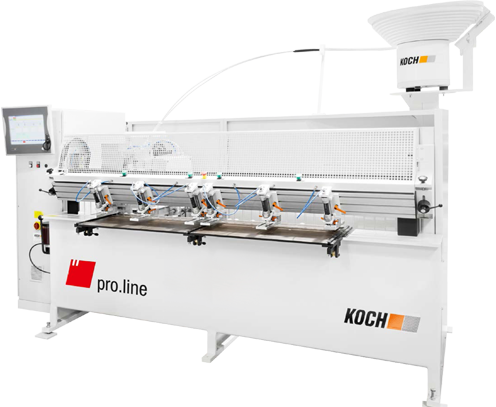 This model in our pro.line product line combines high-end performance with versatility and flexibility. 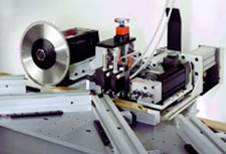 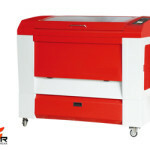 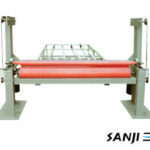 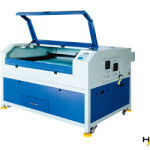 The special added features make this machine predestined for a wide array of tasks in the production process. 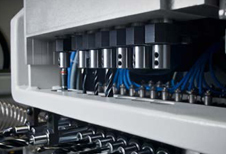 The enhanced equipment allows you to optimize dedicated processes, opening up new opportunities for production. 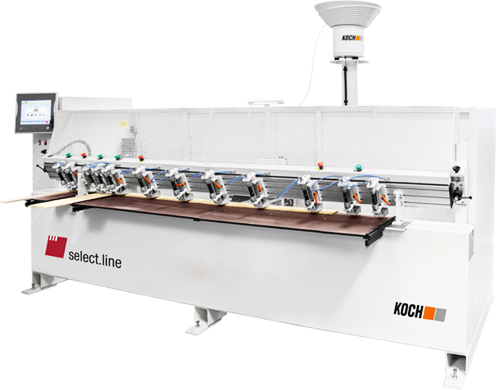 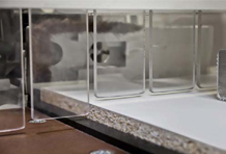 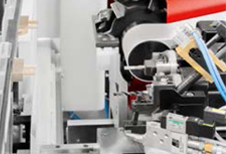 In our select.line model, various working units can be confi gured in a variety of ways, providing the greatest number of possibilities to match SPRINT equipment to your individual needs. 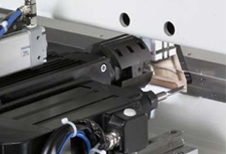 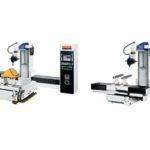 Whether used for inserting fi ttings, horizontal or vertical routing, grooving or processing at 45° or 90°, this customized processing center can be perfectly fi ne-tuned to suit any production process.